New York City, especially Manhattan, has always had that nite-time magic, and the heartbeat of that magic has always been the smooth and sophisticated "soundtrack" of those grand martini-time tunes that always bring a coolness to the ear. 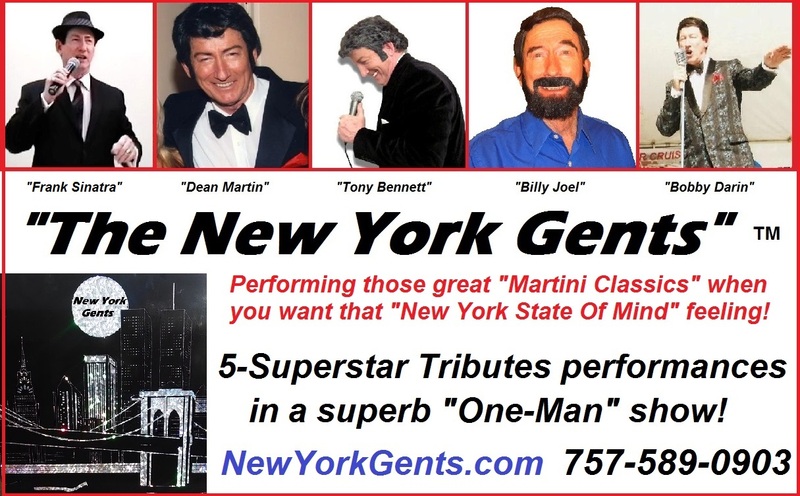 Our truly unique grouping of the greats, Frank, Dean, Tony, Billy and Bobby all possess that New York feel, and represent the very best of those songs we all love to hear! 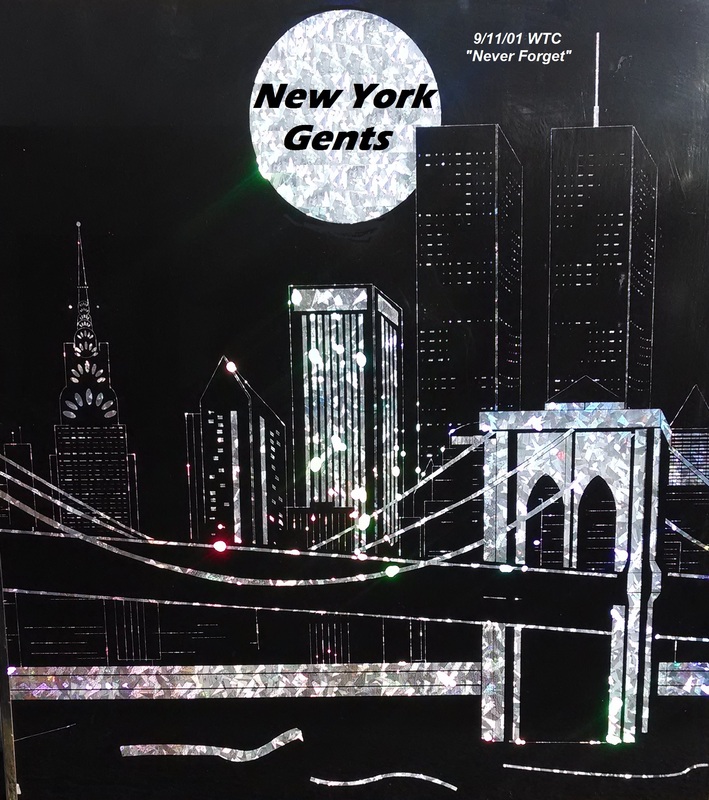 "New York Gents" is ready to be the "swizzle-stick" in your glamorous social mixers, and will add a black -tie gloss to any event. Bookings nationally, internationally! This grand show is booked for a big corporate casino night schmooze in Raleigh, NC for Dec 12, 2014, and also out in Brentwood, CA, for New Years Eve, 12/31/14. Many choice Christmas and holidays dates are still open, so call and book the New York Gents today!